What are the SMT advantages? Higher density of connections because holes do not block routing space on inner or back-side layers. A surface mount package is favored where a low profile package is required or the space available to mount the package is limited. As electronic devices become more complex and available space is reduced, the desirability of a surface mount package increases. Concurrently, as the device complexity increases, the heat generated by operation increases. If the heat is not removed, the temperature of the device rises shortening the operational life. 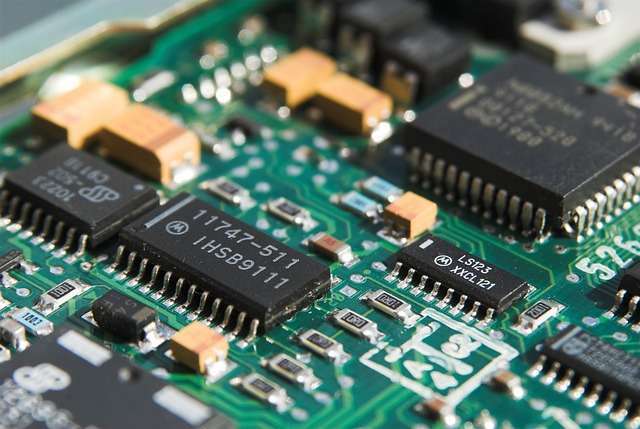 It is therefore highly desirable to develop surface mount packages having high thermal conductivity. What is a SMT machine?